Maintain ADD with higher Target Price of S$32.00. 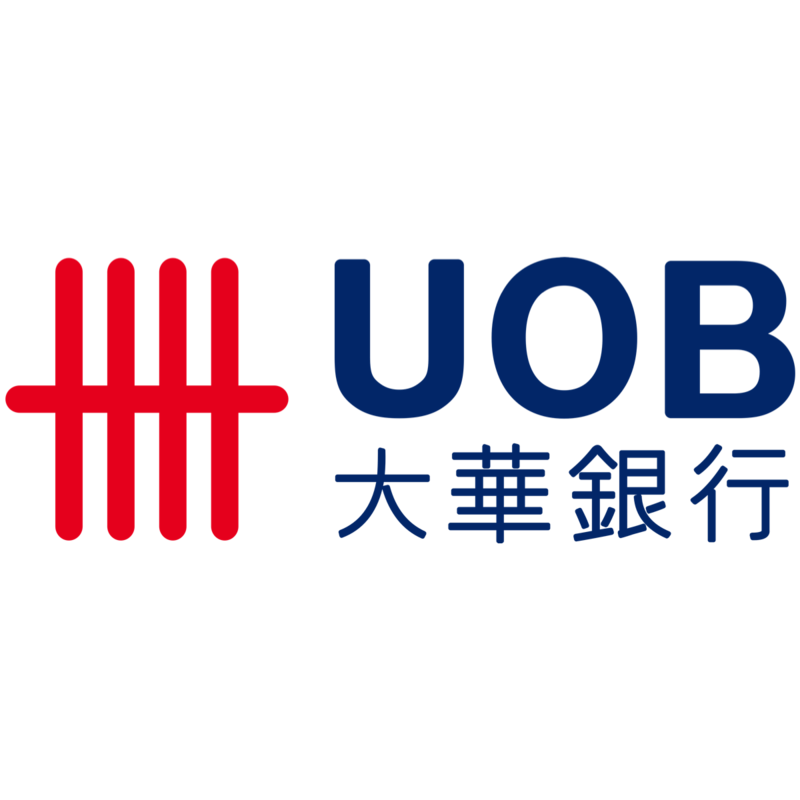 UOB looks comparatively shielded from trade war noise and volatility. CY19 dividend yield of c.5% is attractive. Meanwhile, the build-up of liquidity reserves in anticipation of higher funding costs ahead likely dragged NIM expansion. Recall that UOB started shoring up fixed deposits in 3Q18 as these rates started inching towards c.2% for 6-month placements in 4Q18. We estimate NIMs were flattish at 1.81% in 4Q18, therefore translating into a 5bp y-o-y NIM expansion to 1.82% in FY18. We roll over to CY19F and raise our GGM-based Target Price to S$32.00 (1.4x CY19 P/BV). Valuations are attractive; UOB trades below mean at 1.1x CY19F P/BV (ROE: 10.5%) with dividend yield of c.5%.